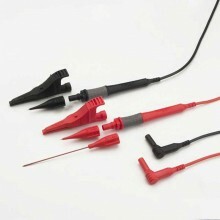 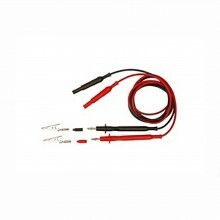 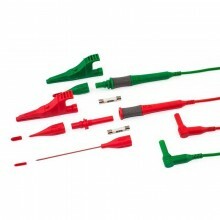 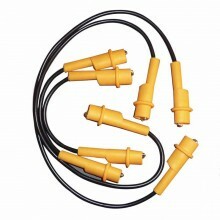 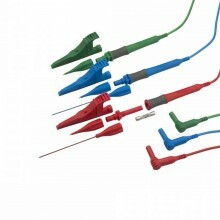 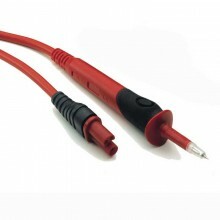 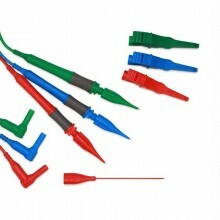 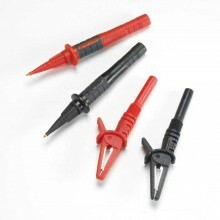 The Fluke ES165X Kit allows easy earth resistance testing using the 3 wire connection method and auxiliary earth spikes. 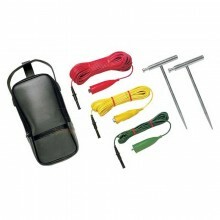 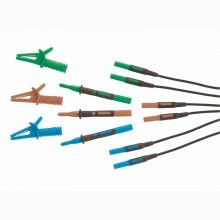 The Fluke earth spike test kit is used for testing the resistance of earth rods. 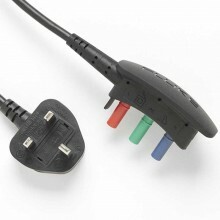 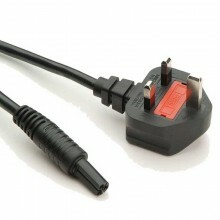 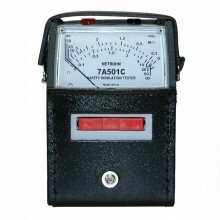 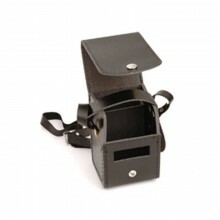 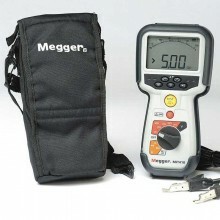 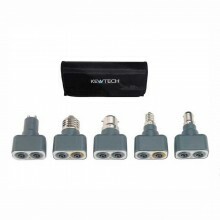 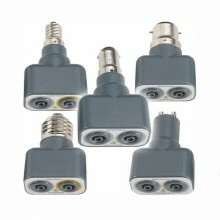 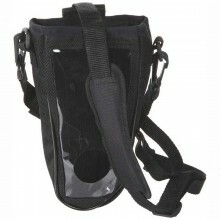 It can be used with any installation testers which have the earth test facility. 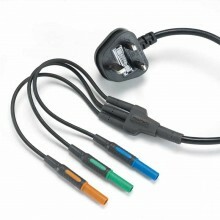 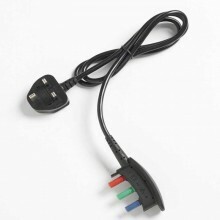 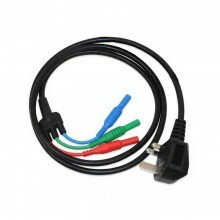 Test connection leads and crocodile clips.